We welcome the creators of Whatever: A Party Game in this week’s episode. 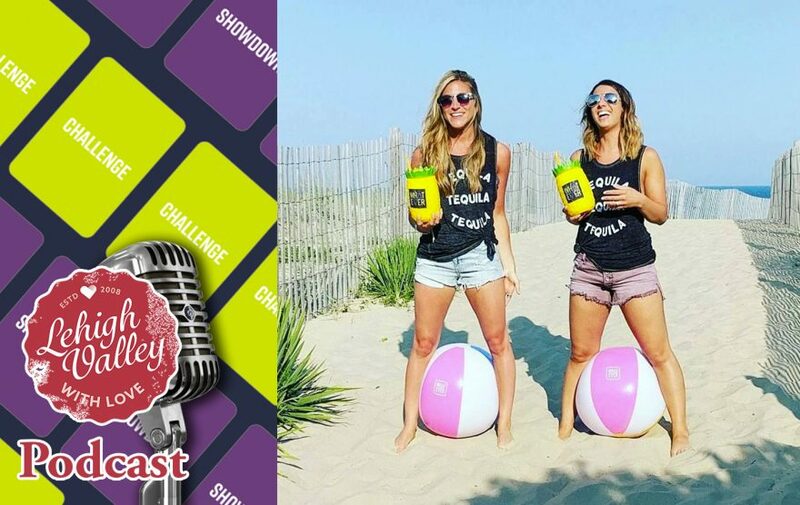 Learn how Ali and Brittany came up with the idea and made it into a reality. We also play a few rounds and things get weird. Our listeners are invited to get $5 off their preorder of Whatever: A Party Game, by visiting this link and using the code “love”. We’re currently available on iTunes, Google Play, Stitcher, and Pocket Casts and you can listen to the podcast directly on our website and insert it into your favorite player via our podcast feed. 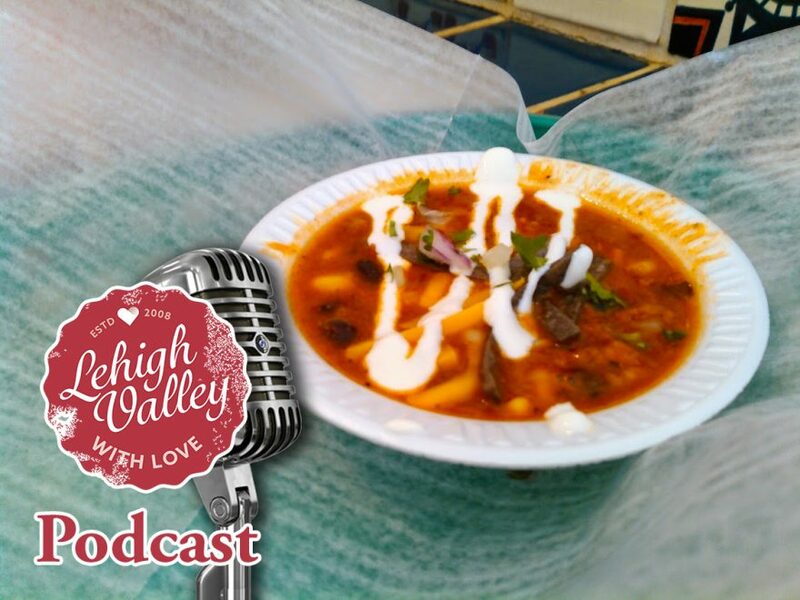 We are joined by Becker from Spin Radio for this special episode of the Lehigh Valley with Love Podcast. We talk going to the movie theater by yourself, Nardone Bros. Pizza, mayors doing bad things, and more! 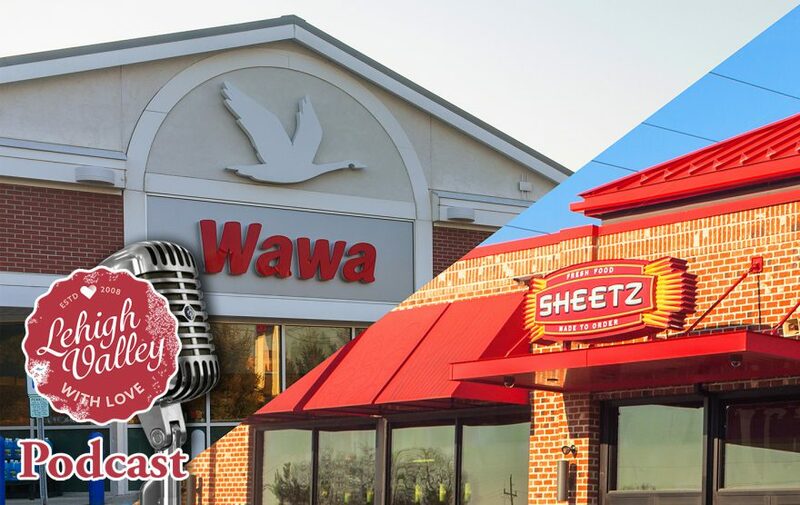 We settle it once and for all: Which is better, Wawa or Sheetz? There’s really no contest. We also talk about the Red Ball Project, the Lehigh Valley SteelHawks, and more! This week, we talk about the Southside Arts & Music Festival happening the weekend of April 20, and the Spring on Southside, happening on April 28. We also touch base with Farzad, owner of Human Vs. Room, an escape room in Bethlehem, Pennsylvania. We take a look at the supposed “Best Thing” from each Lehigh Valley Town and we talk to our buddy over at Model X Tours! We’re currently available on iTunes, Google Play, Stitcher, and Pocket Casts and you can listen to the podcast directly on our parent company website and insert it into your favorite player via our podcast feed. The Martin Tower jumper has released the video of himself base jumping! Why can’t you pump your own gas in New Jersey? Should Bethlehem have a single hauler garbage system? Also, our first call-in ever! 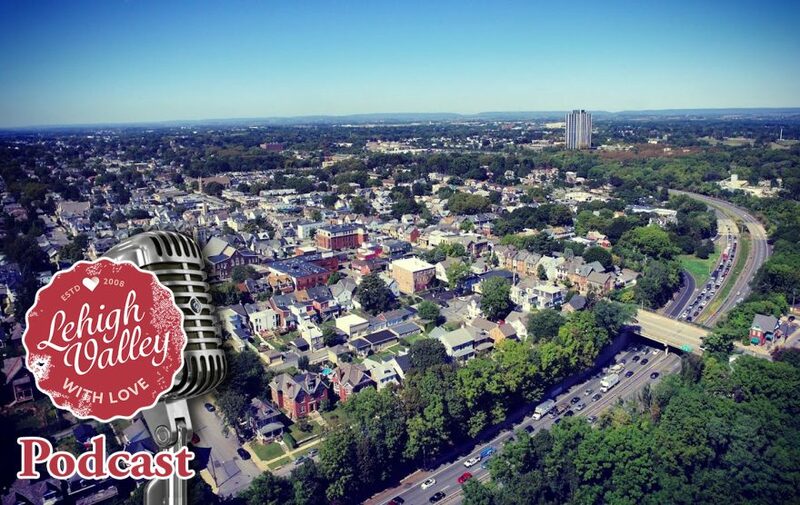 We tackle Craigslist getting rid of their Personals section and how that affects Missed Connections; the Allentown mayoral candidates, NCAA Tournament local connections, and more! 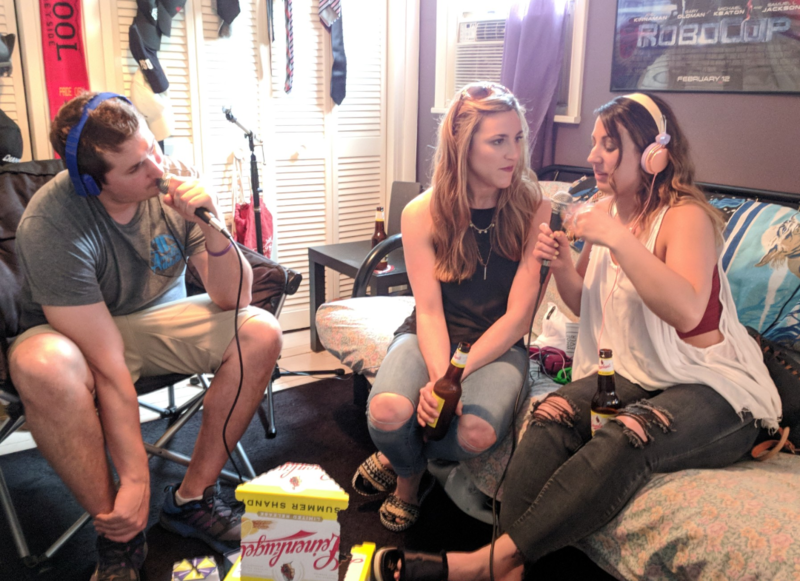 In this episode we discuss St. Patrick’s Day shenanigans throughout the Lehigh Valley, our surprising appearance on a podcast panel, and a weird kidnapping that might not be a kidnapping. The Top 10 Lehigh Valley Uber destinations, a Lehigh University sorority gets kicked off campus, the 7 Days of Bayou, and much more! 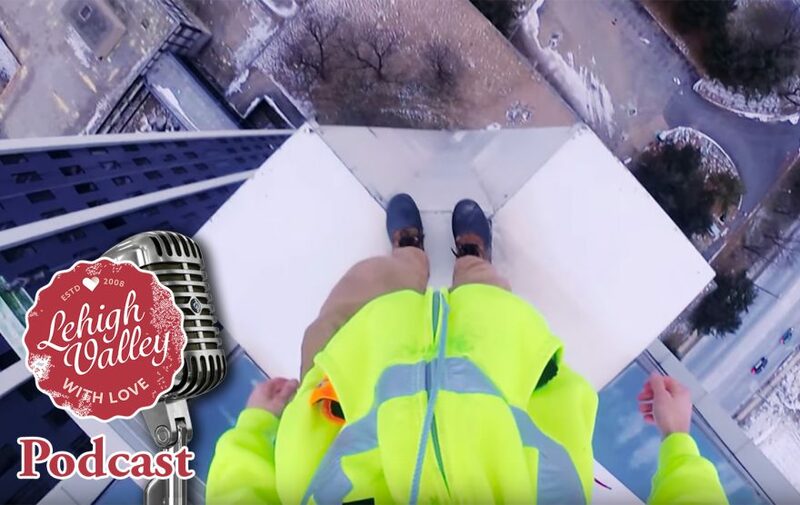 In this episode, we talk about horrible Lehigh Valley weather, the Mayor of Allentown’s conviction, and some more depressing items. Oh, and we also talk about St. Patrick’s Day parades from here to Scranton.